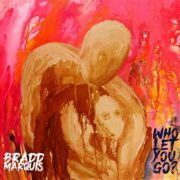 Bradd Marquis Wants To Know ‘Who Let You Go’? DMV Bouncers: Win Tickets To See Bradd Marquis In Concert At The Sam Cooke Birthday Brunch! 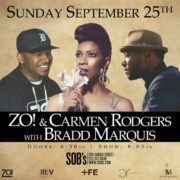 NYC Bouncers: Win Tickets To See Zo!, Carmen Rodgers & Bradd Marquis In Concert! 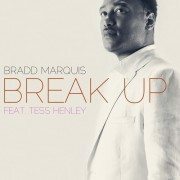 Will Bradd Marquis & Tess Henley ‘Break Up’ Or Make Up? NYC Bouncers: Win Tickets To Attend August’s Sol Village! NYC Bouncers: Win Tickets To See SWV In Concert!